My husband is a Vietnam veteran. As we remember his service and thank him and other veterans for their sacrifices, I want to highlight a relatively unknown Veteran’s Administration benefit program called Aid and Attendance. 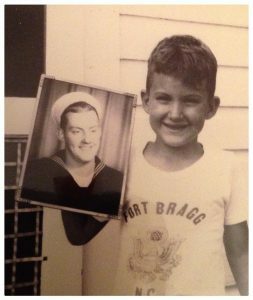 My husband Ralph’s younger brother, Dan, holding his picture during the Vietnam War. Many Vietnam vets or spouses of Vietnam vets need assistance with daily tasks, personal care, medical bills and the costs of assisted living facilities. Aid and Attendance Benefits offers cash payments not only to the veteran, but also to the spouse or surviving spouse. It is the only federal government benefit I know of that will pay for in-home care, assisted living, and skilled nursing. Medicaid pays only for skilled nursing. The application process was brutal. I am a CPA and an attorney and I fill out paperwork for a living, and we finally had to get Senator Marco Rubio’s office involved to get my Mom’s application processed. (My father was General Eisenhower’s driver and bodyguard in WWII, and this benefit was a blessing to my mother.) It is worth it. The benefits – $2,169 per month for a married veteran, or $1,176 per month for a surviving spouse who did not serve, for example – are retroactive to the application date. Vietnam vets (or your spouse or widow/widower) who want to apply must meet certain qualifications. You must have served at least 90 days in active duty with at least one day “in country” from February 28, 1961, otherwise from August 5, 1964 through May 7, 1975. You must need the aid of another person to perform personal functions; or you must be bedridden, blind, or in a nursing home. You must be 65 years or older to qualify, or if under age 65, completely disabled. You must meet income and asset limits. The amounts are relatively generous, and unreimbursed medical expenses reduce your annual income, so save your medical records and payment receipts. VeteranAid.org has a list of all documents that should be gathered ahead of the application and complete details about the process, including the appropriate processing center by state address. There also are service organizations available to help. 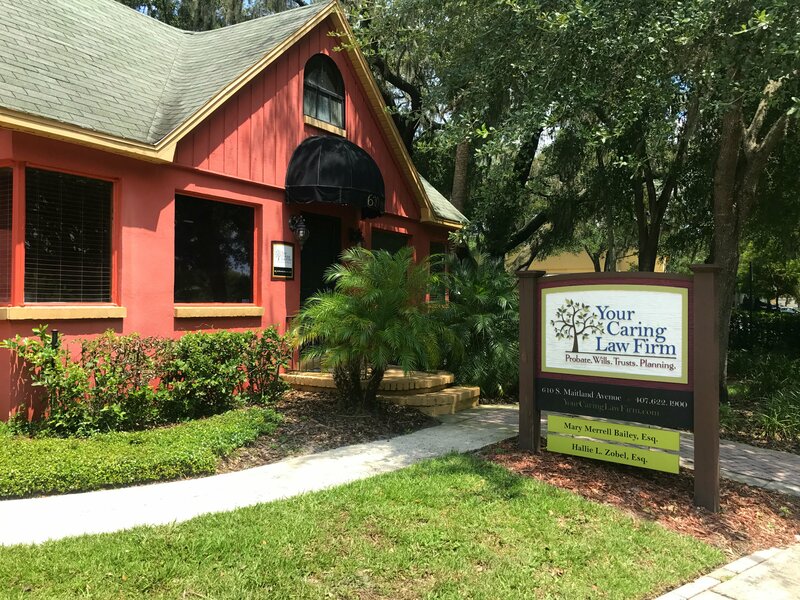 If you are applying on behalf a veteran, know that your beautifully-prepared-by-Your Caring Law Firm Durable Power of Attorney will not be recognized by the VA. Sigh. The VA must approve you as a fiduciary. Please file the optional one-page “Intent to File” letter, VA Form 21-0966, to get the claim into the system and establish a retroactive date for payments. The actual application forms are VA Form 21-527EZ (For Veterans) or VBA-21P-534EZ-ARE for a surviving spouse. Use certified mail when sending your application, and keep records of every person you speak to by name, date, and phone number, as well as every piece of correspondence you send or receive.